Unique opportunity for residential OR commercial. Approx. 3.4 acres. This property has split zoning now..divided into residential and commercial. White Co. Area Plan Comm indicates that the buyer may use for either..but cannot stay split down the middle. Historic home built in 1868. Updated kitchen. Roof, C/A, furnace, approx. 15 years old. Home has had broken pipes/plumbing and is being sold as is, no guarantee or warranty. Strongly prefer cash buyer. Home has not been lived in recently. Price has not changed since being added to the site on 11/12/2018. 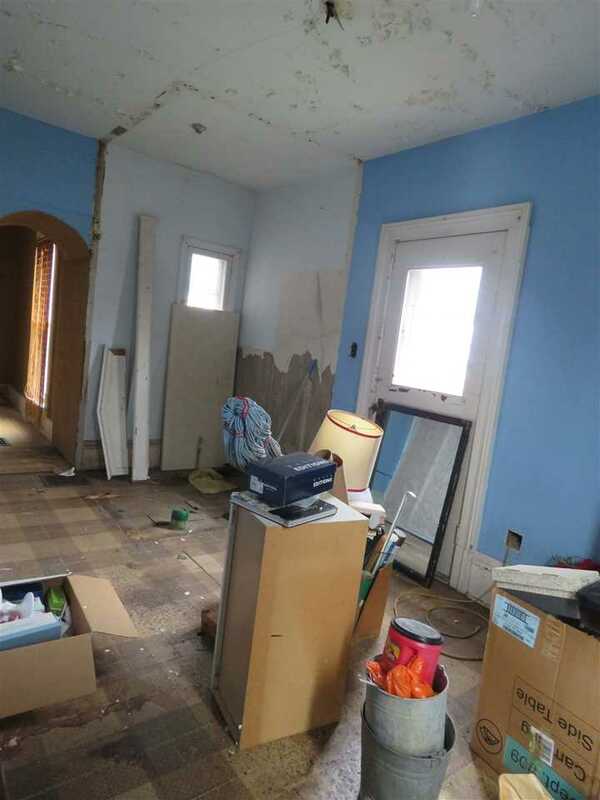 I was searching for a Property and found this listing (MLS #201850315). 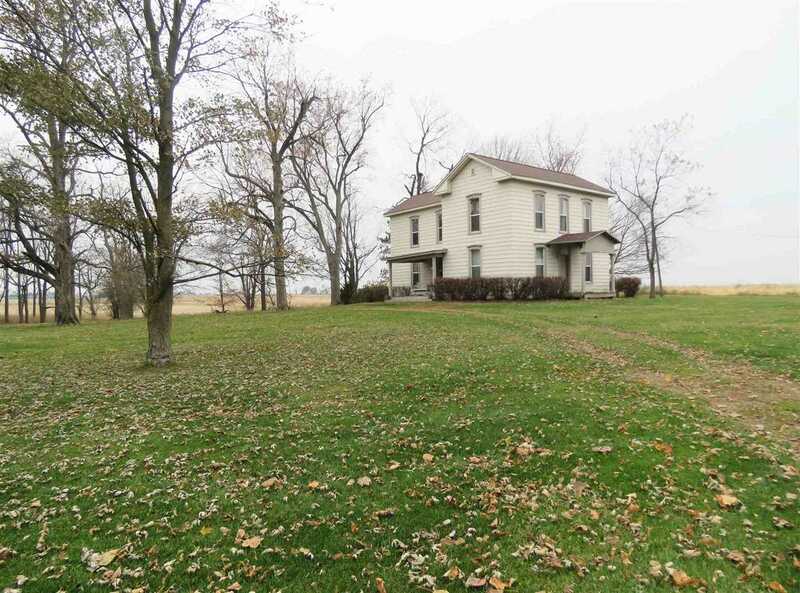 I would like to schedule a showing for 231 N Prairie Street Brookston, IN 47923. Thank you! Listing provided courtesy of Leslie Weaver, Coldwell Banker Shook. 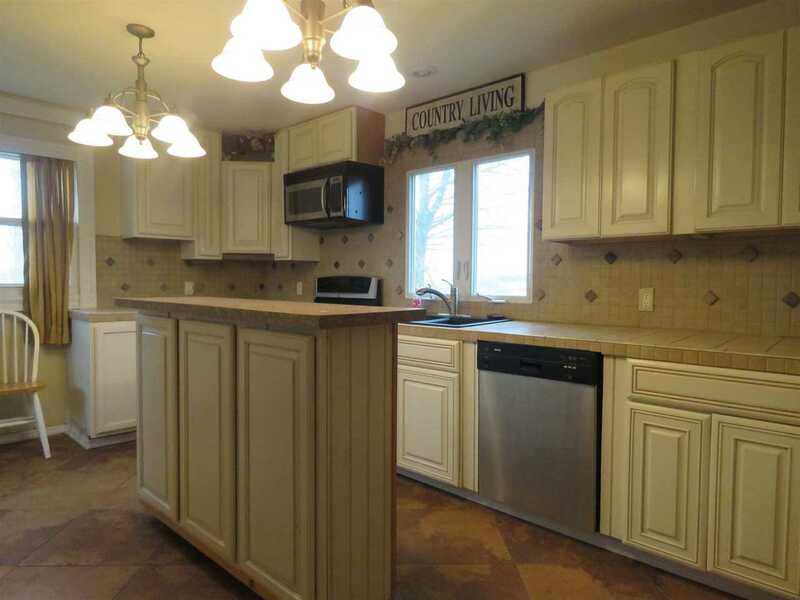 I was searching for a Property and found this listing (MLS #201850315). 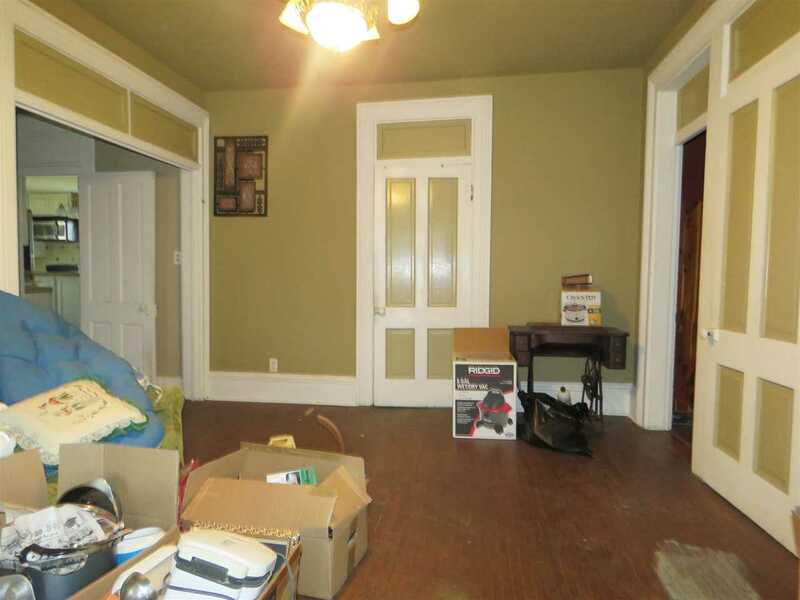 Please send me more information regarding 231 N Prairie Street Brookston, IN 47923. Thank you! Home for sale at 231 N Prairie Street Brookston, IN 47923 with the MLS 201850315 on TuckerRealty.com. 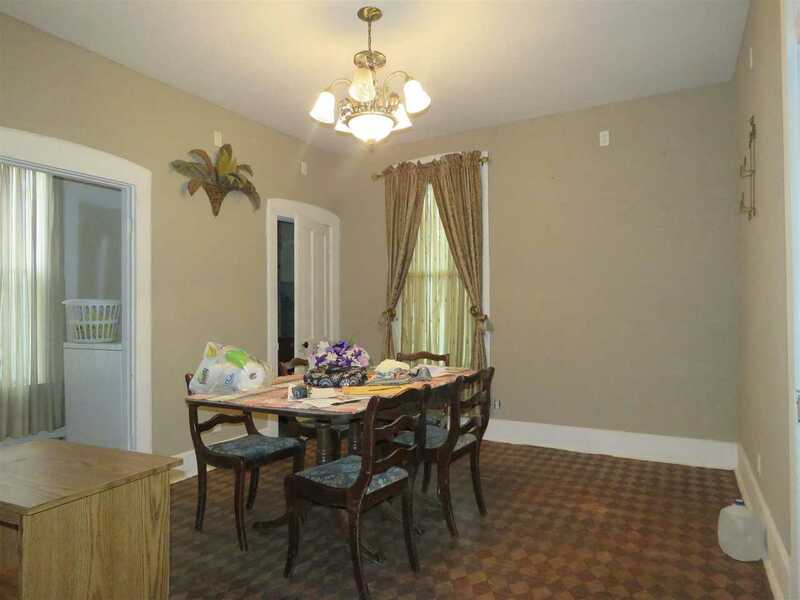 The home at 231 N Prairie Street Brookston, IN 47923 is currently for sale and features 3 bedrooms, 1 bathrooms, 1950 sq. 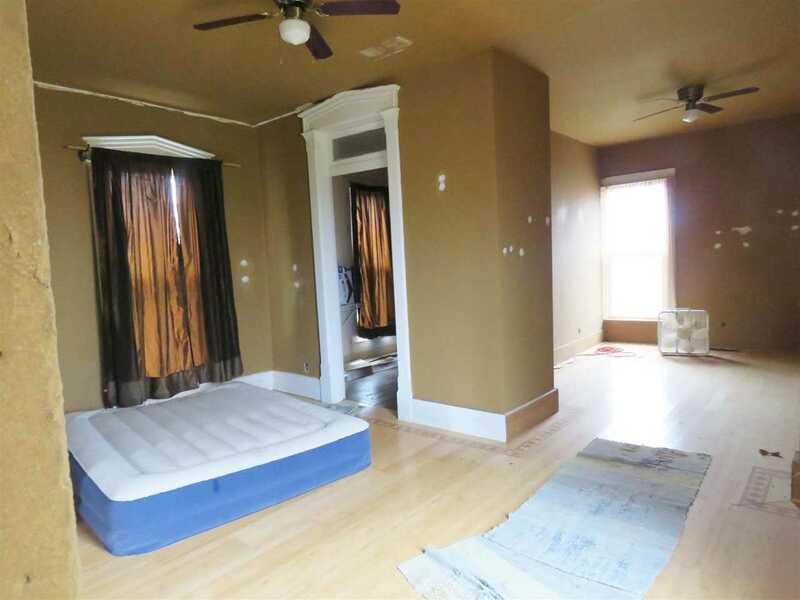 ft. of living space, and is listed for sale at $145,000. You can search Lafayette area properties for a home, a house, a condo, or a patio home to find real estate in Lafayette, IN. You are viewing the official Indiana Regional MLS listing details of the home for sale at 231 N Prairie Street Brookston, IN 47923 which is MLS # 201850315. 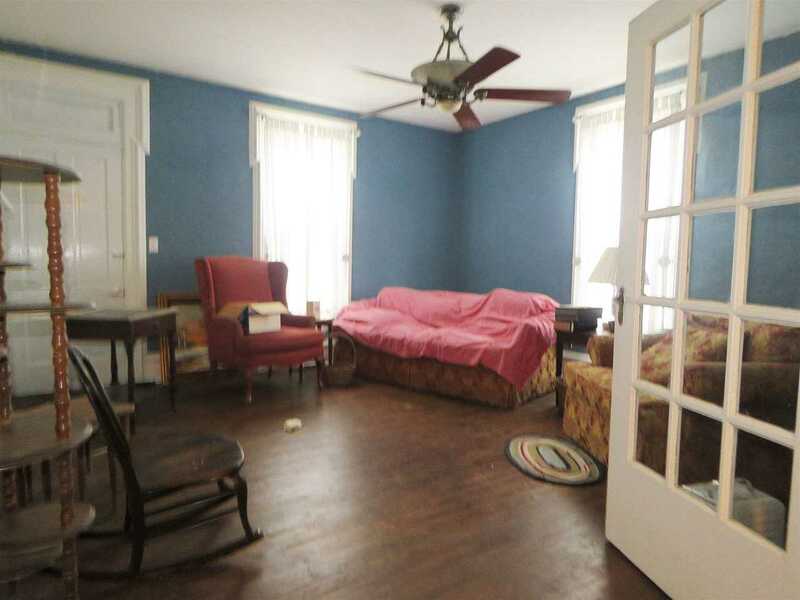 The home has been listed on this site for 160 days and is found in the neighborhood.